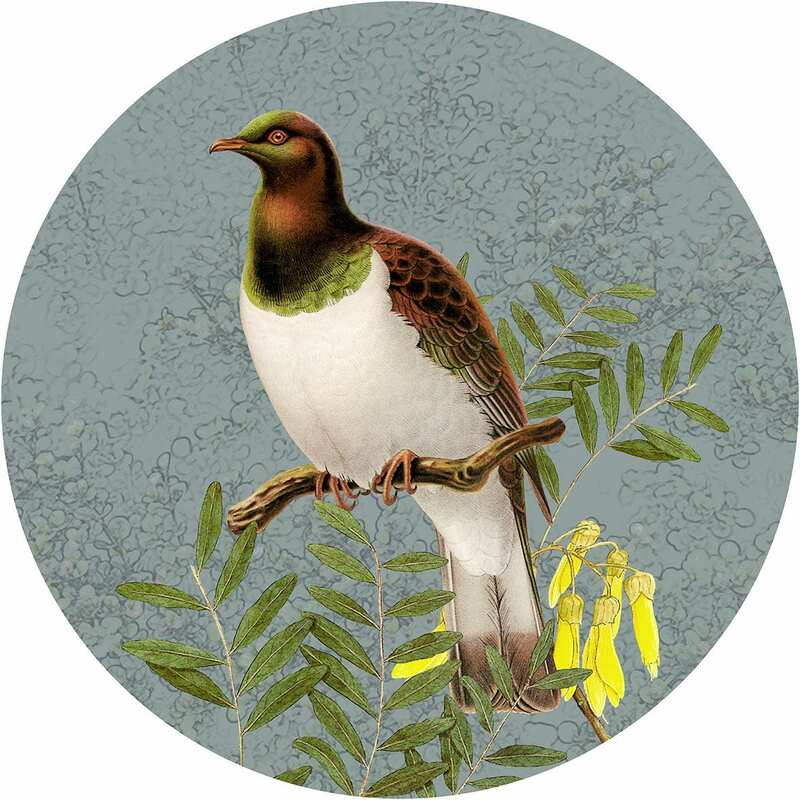 Stylish native bird wall decals. 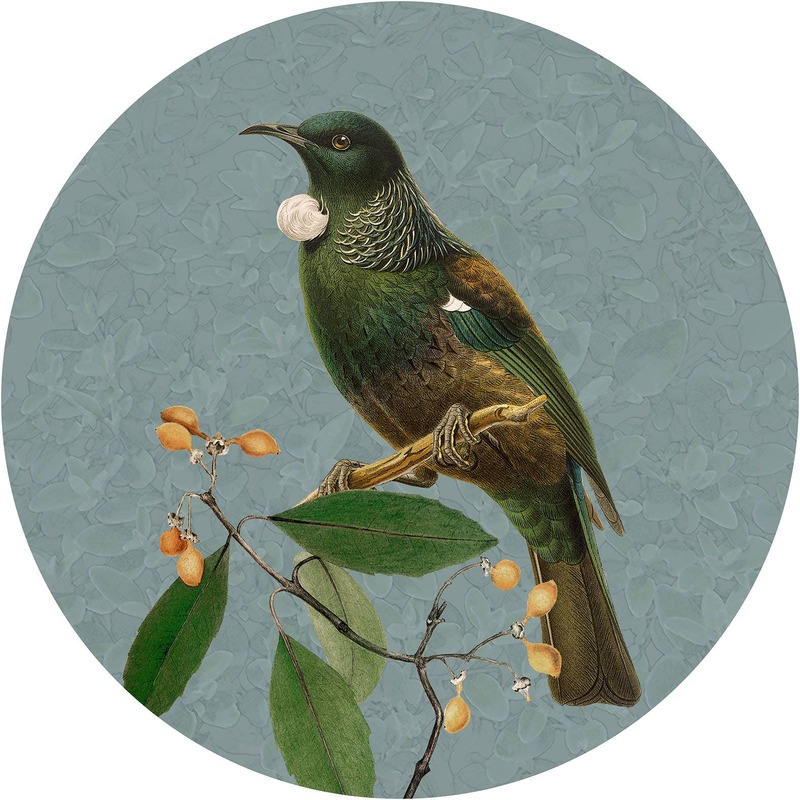 Choose from Fantail, Kereru or Tui. These decals are high quality durable, re-positionable and re-stickable. 40cm diameter. 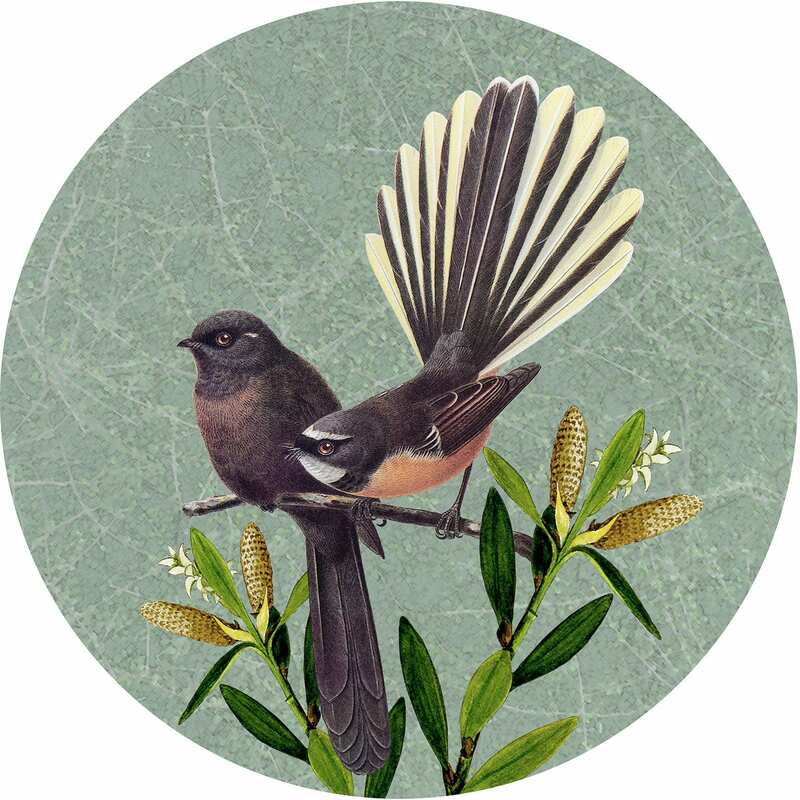 A great way to decorate your home without damaging your walls, windows, surfaces - it leaves no 'sticky' trace or marks. You can also easily move it to a different room. They are water proof so can be wiped with a damp cloth if the surface gets marked.